Google Chrome is a free web browser developed by Google. One of the popular and widely used web browser by most of the internet users, available for Linux, Windows and Mac OS. 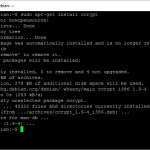 In Ubuntu / Linux Mint / Debian OS you can directly download and install the debian version. Alternatively you can add the Google Chrome PPA to repository. The above command will install the current stable version. The above command will install the current beta version. You can also install the unstable version by using the following command. Check the screen shot below. LAME !!! -HOS should be more like HOSED! You add titles to reflect 2014 -but all the comments are 2 years old?? can u know what error this ??? After updating the repository can you able to find the link “http://dl.google.com/linux/chrome/deb/ stable main” in other software tab from your software sources? Im getting this error too and it is visible under third party sources from software sources. Note: I am running 11.10 on VirtualBox. I was previously running 10.10 and had no issues getting Google Chrome, or any other browser for that matter. This is always my plight when I do anything for the first time it seems. Thanks it was very helpful and easy to follow. Manivannan- i need your help i dont naw how the instal?? help me pleaseeeeeeeeeeeeeeeeeee! Did you follow the tutorial above, what error you got while iinstalling? Realy helpfull and a very good artcle. Adding Google’s public key to the list of trusted key’s. Really helpful – Been meaning to try Google chrome. Now I’m a fan! it is strongly adviced to set the correct mode of the new file, otherwise some programs like Ubuntu Software Center won’t work anymore. Also it is better to use “google-chrome.list”, because that file will be created / updated by the chromium package. 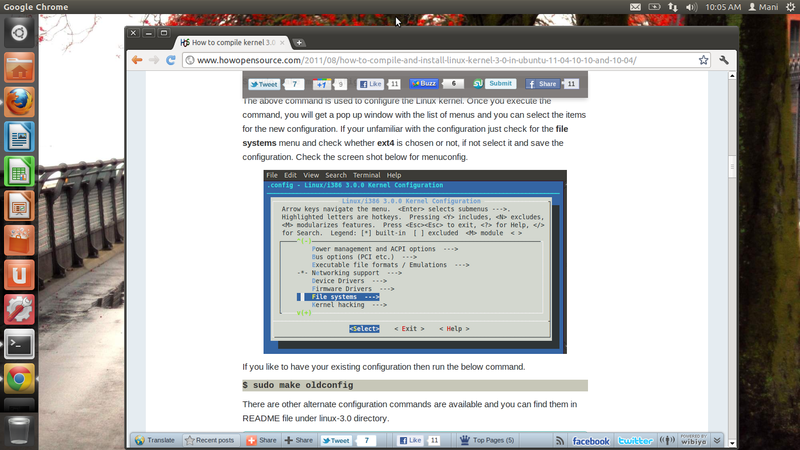 Thank you very much, installed Chrome Beta on Ubuntu 12.04 no problems. Why not just install Chromium from the Ubuntu Software Center ! The Google Chrome package now checks to see if it’s repository is included by checking for the file ‘google-chrome.list’. If the file does not exist, the package will create it. What this means of course is that if we follow the instructions on this page, we will get the repository, but after Chrome is installed, when we do updates, apt will complain about duplicate repository entries. You should update these instructions to save repository settings google-chrome.list rather than google.list to resolve this issue. Another thing, it would be nice if you remove the leading ‘$ ‘ from the code snippets. It will make it easier for users to copy and paste. Just a suggestion. Other than those suggestions, great article. Thanks! This was exactly the problem I also had and the solution I was looking for! yeah, no. interweb search engine provided snippet for CHROMIUM ppa. Thank you my friends. I am from Brazil. I know this is late, but after installing 12.04 updates a couple of months ago, Chrome stopped launching. I tried re-installing it, which worked. However, when I launch it, I get a message that my hardware doesn’t support the current version(I have a nice old desktop). Where can I get an earlier version that works? Also because of my hardware, I can’t install 14.04. Thanks. shot below. If the error remains then try installing the dependency first and re-install the google chrome. That’s it. 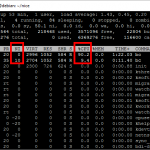 Now enjoy using the chrome in ubuntu 12.04 / ubuntu 14.04 / ubuntu 13.04 / Ubuntu 13.10.